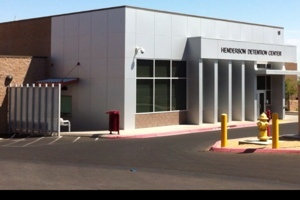 Call 702-462-9200 for your immediate Henderson Bail Bond and posting needs. You just finished the bail bond process with a bonding company and they gave the bonds to you to post at the Henderson Jail. 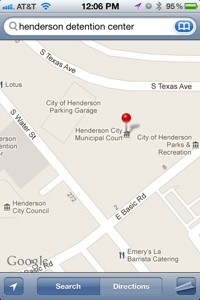 The Henderson Detention Center is on 18 E. Basic Road located behind the Court House in the City of Henderson. Parking is right in front of the Jail. 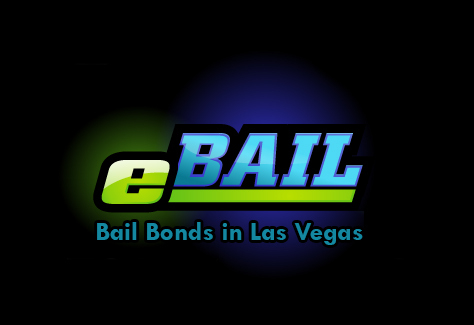 We at eBAIL will handle this time consuming task of posting bail at the Henderson Detention Center for you. Call 702-462-9200 or visit our website for convenient Online Bail Bonds in 3 minutes or less which also includes the posting of the bonds. We are licensed by the NV Department of Insurance, BBB accredited and authorized by the Henderson Municipal and Justice Court to post bail bonds at its facilities. In your time of need for a bail bond in Henderson don’t just choose any run down bail company in a scary part of downtown. Come visit our beautiful office off the 95 freeway at 3100 E. Charleston Suite 108, right on the corner of Mojave. We are just minutes from Henderson and Green Valley over the 95 freeway. For the fastest way to bail and post the bonds visit Online Bail Bonds in 3 minutes or less.